Very bore when i connect linux terminal session through telnet. 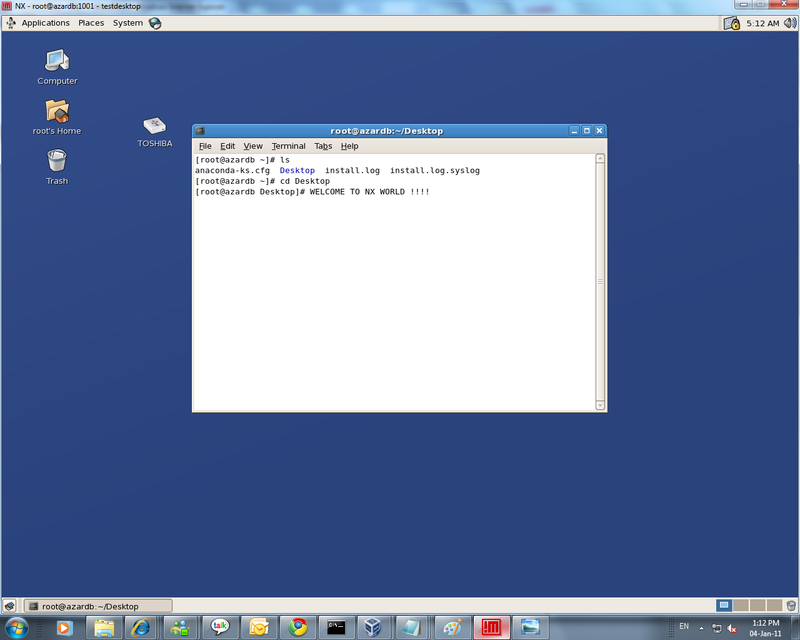 I need to see linux desktop also , so I just configured and Here i’m go to show How can we connect remotely linux desktop through by windows usins NX machine. Now Let’s Start Installation Process. Copied RPM packages from USB Drive or where downloaded rpm copy avilable. 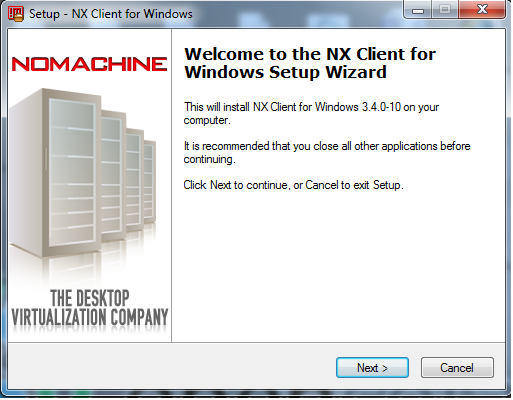 NX> 700 Starting: install node operation at: Tue Jan 04 03:57:35 2011. 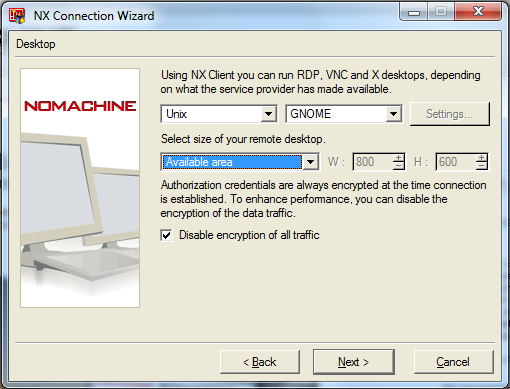 NX> 700 Autodetected system 'redhat'. 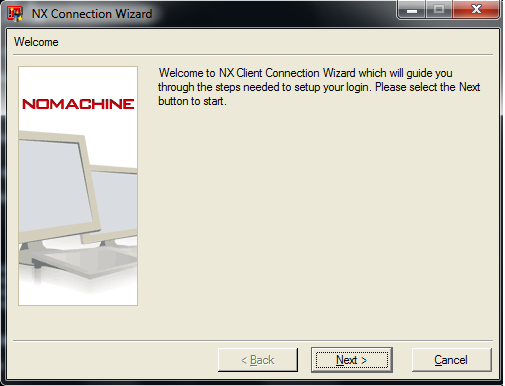 NX> 700 Installation of version: 3.4.0-14 completed. 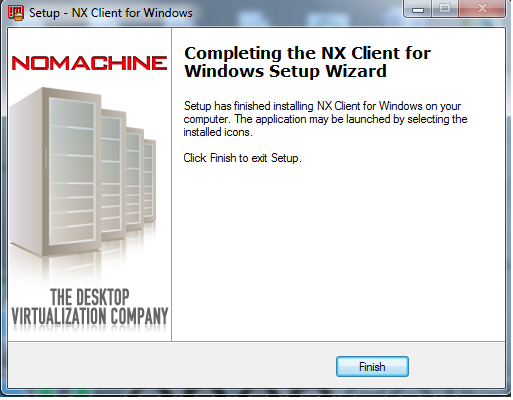 NX> 700 Installing: server at: Tue Jan 04 03:57:57 2011. NX> 700 Autodetected system: redhat. 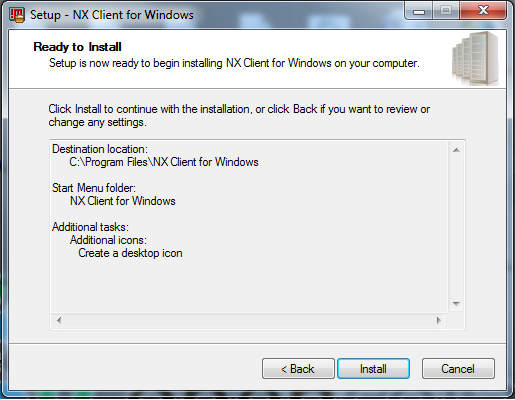 NX> 700 Version '3.4.0-14' installation completed. We need to check SSH Key generation . And also Give NX permission for this file. 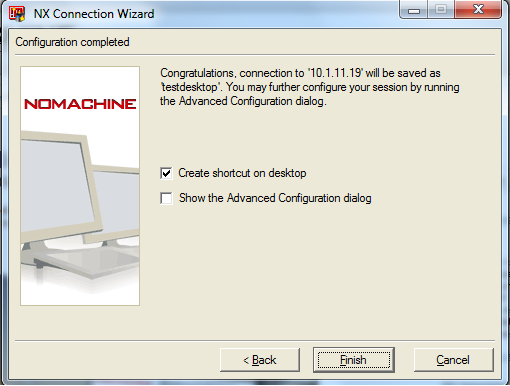 Now Client software also successfully installed, But if you’re trying to login, It should show error. Copy this Key, and paste it in your windows machine, Where ? Replace old key Adn save with new key. NX> 153 Stopping NX server monitor. NX> 153 NX server monitor already stopped. 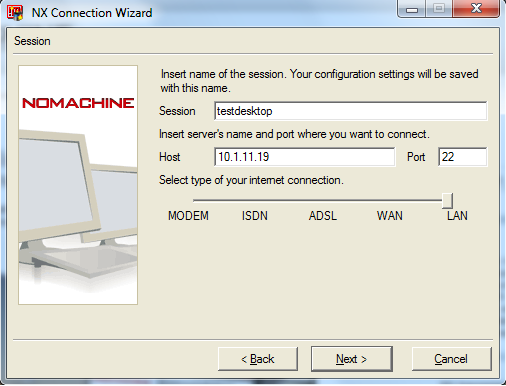 Now You can Successully login as a Root user through windows and Linux Desktop should be appear in your windows Desktop. Well done Azar. I will implement using you tutorial.